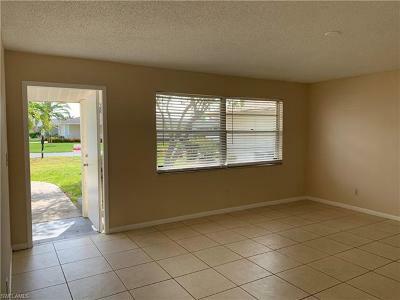 The perfect starter or second home in a great Fort Myers location. 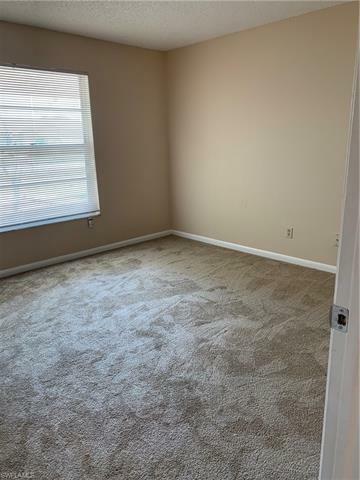 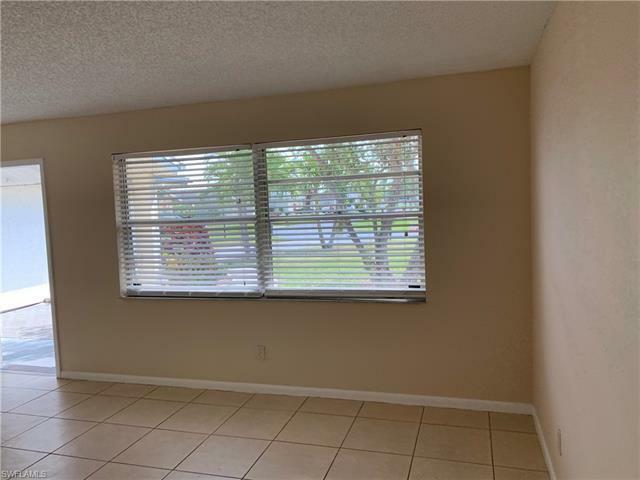 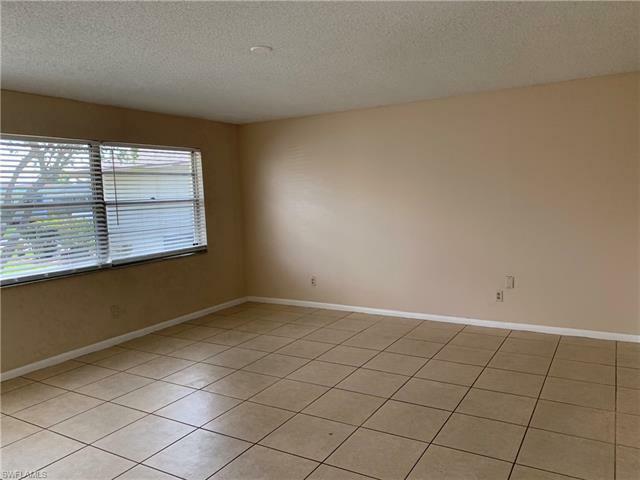 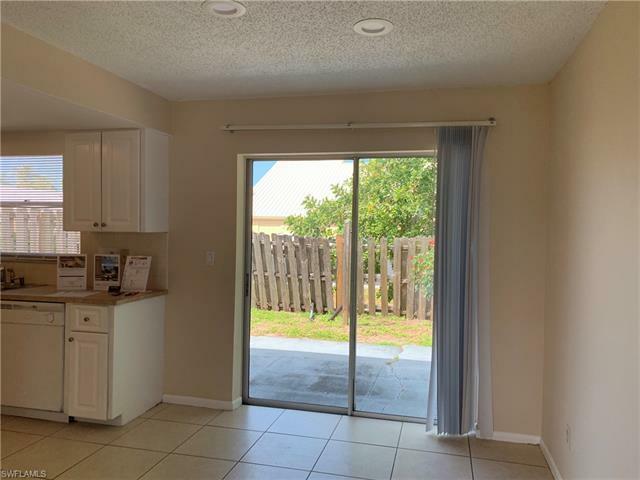 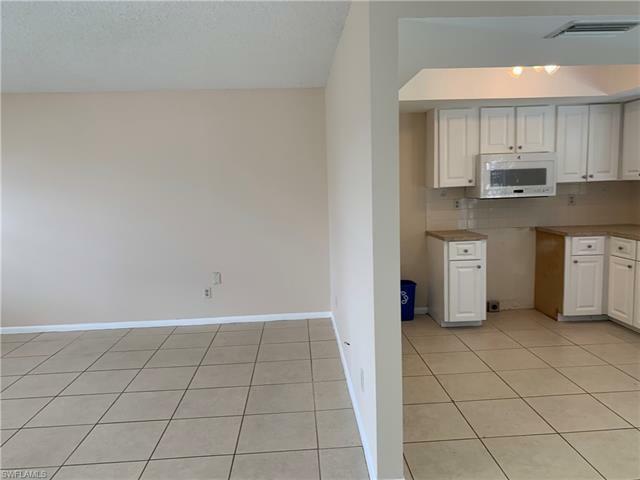 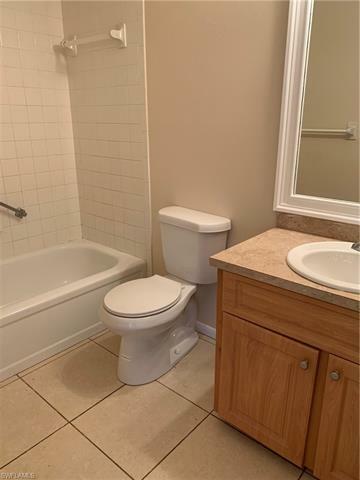 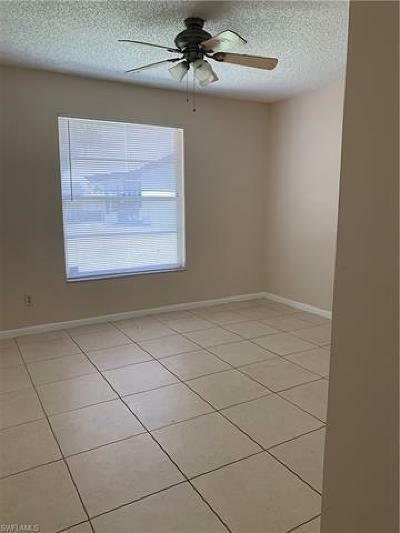 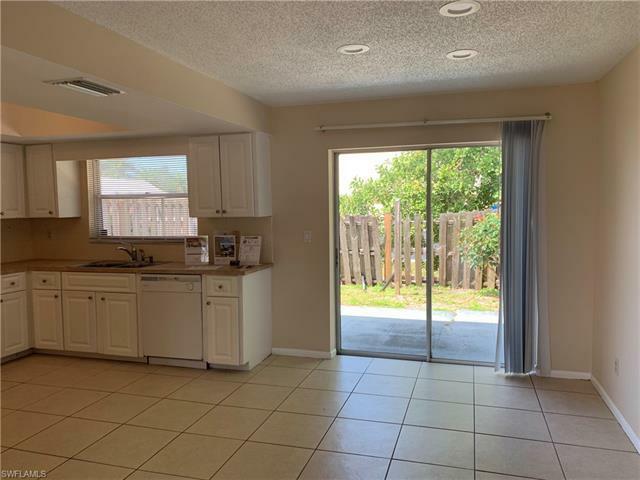 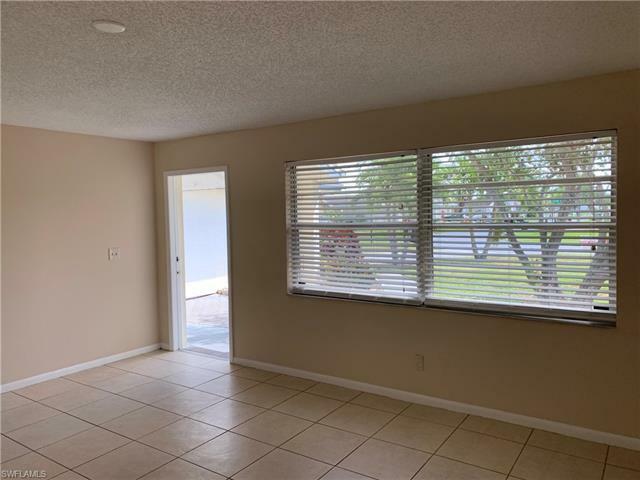 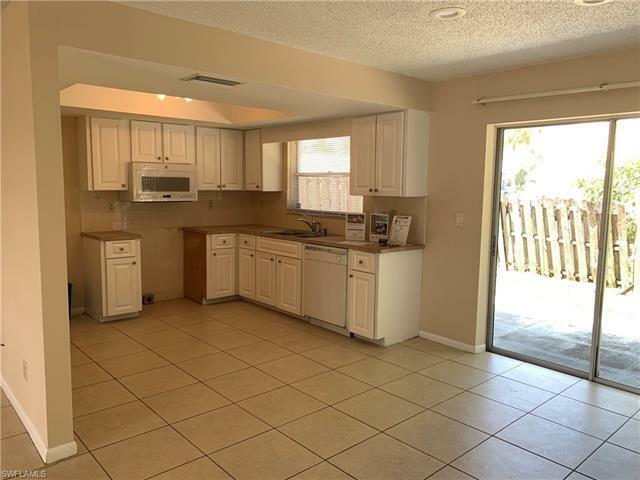 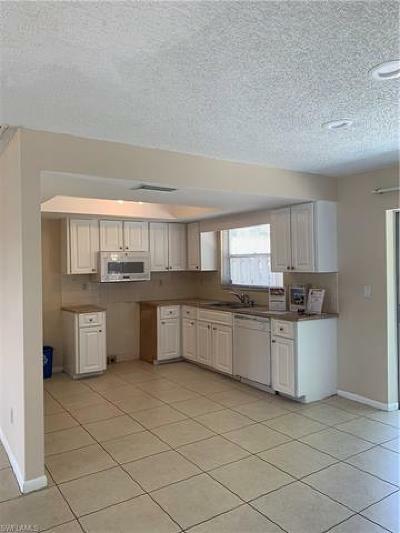 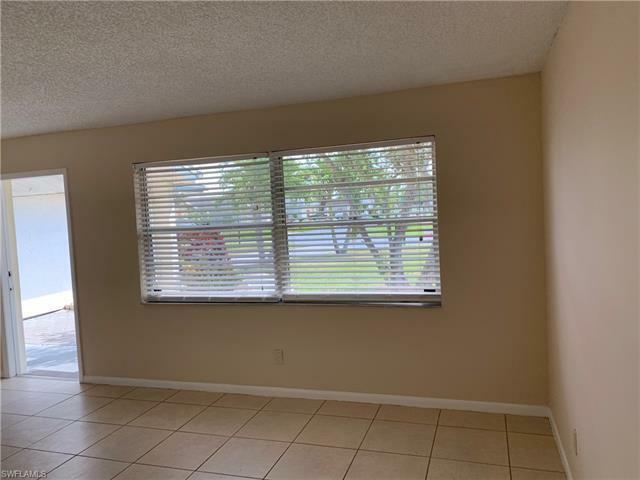 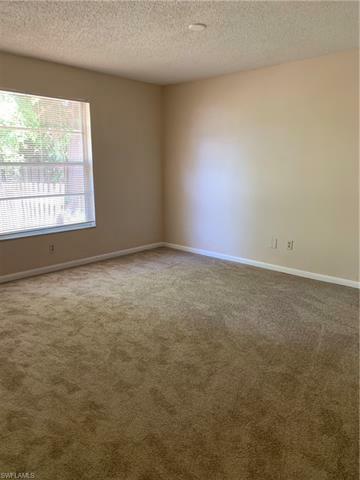 Home has been partially remodeled with a new 2018 roof, freshly painted interiors, tiled living areas and new carpet* in bedrooms, spacious open kitchen with brand new appliances, 2 car garage and a large driveway. 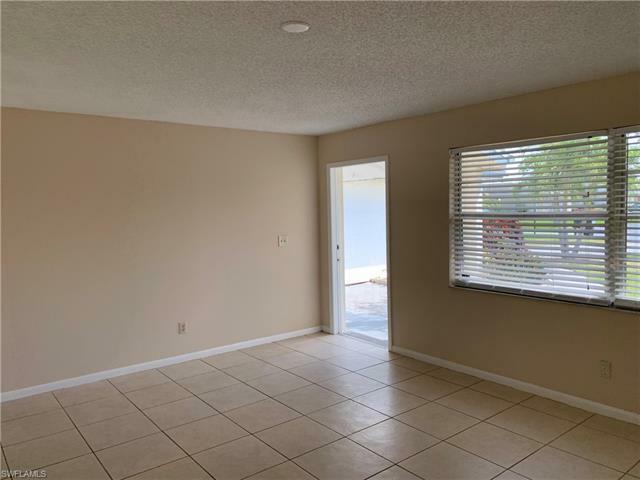 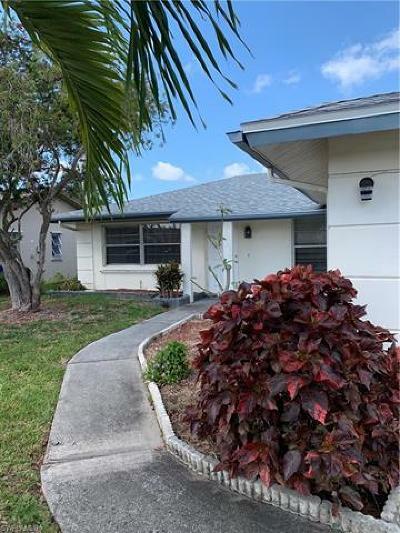 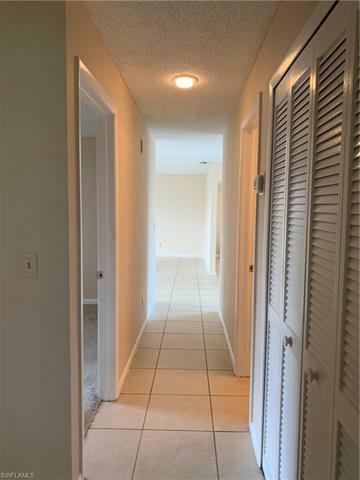 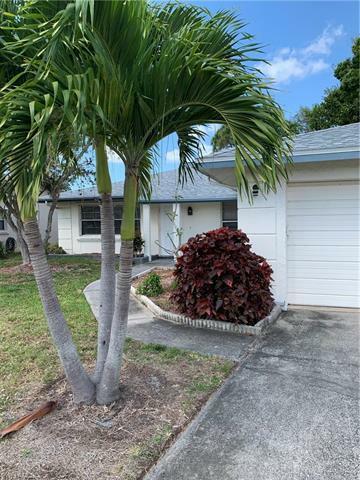 Close to downtown Fort Myers, only steps from Rutenberg Community park, schools and a few minutes from Fort Myers beach, Sanibel & Captiva Islands, Downtown and Cape Coral. 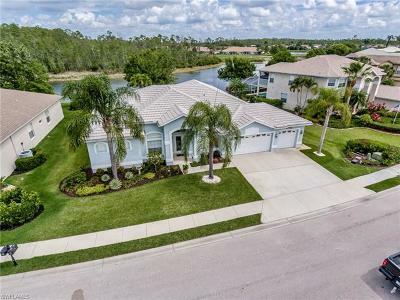 Low HOA fees in this non gated community with community pool and lakes. 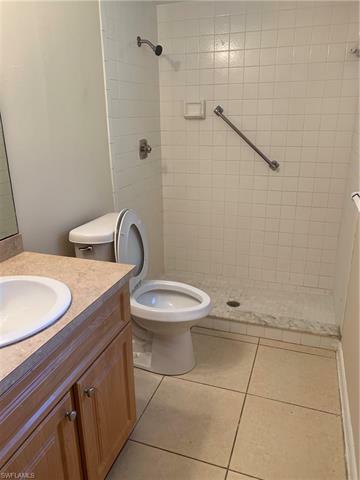 Se vende hermosa casa en excelente ubicacion. 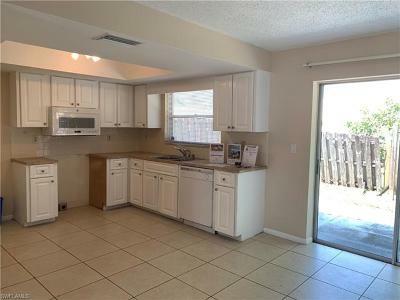 Con 3 habitaciones y 2 baos, cocina con enseres nuevos de paquete, losa y carpeta nueva en las habitaciones, techo nuevo 2018, cocina, garage para dos carros, parqueo amplio y patio con cerca.